The class of 2018 have seen fantastic results in their Level 1 qualifications, despite the changes to accreditation. This reflects their exceptionally hard work and conduct during public examinations. 100% of students achieved English, Maths and Science accreditation. 100% of students achieved GCSE or equivalent grades A*-G/1-9. Many students exceeded their predicted grades in Maths and English GCSEs. 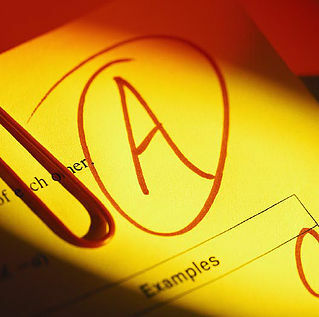 In the Arts several students secured a range of grades from 2 to as high as 6. 83% of students achieved 3 or more GCSE equivalents across the range of subjects. The highest number of equivalent qualifications was 9. This is a huge achievement given that all of our students have individual learning needs and challenges. Below you can find a further breakdown in the achievements of the class of 2018. The following data sets are those which we are required to publish and are obviously intended for mainstream schools; as such they do not fully reflect the progress our pupils make, therefore we have included further information on progress and attainment below. The attainment and progress of our Young People does vary from year to year depending on the Individual Special Educational Needs with which they present. Please consider our cohorts are very small when reading this data. Finally, please use the further information below to see the full achievements of our students.